Glovius for Android & iPad/iPhone apps are free through January 2012! All through January 2012, the Glovius mobile apps for Android & iOS are free for download (otherwise $10). Grab a copy from the App Store and Android Market now. 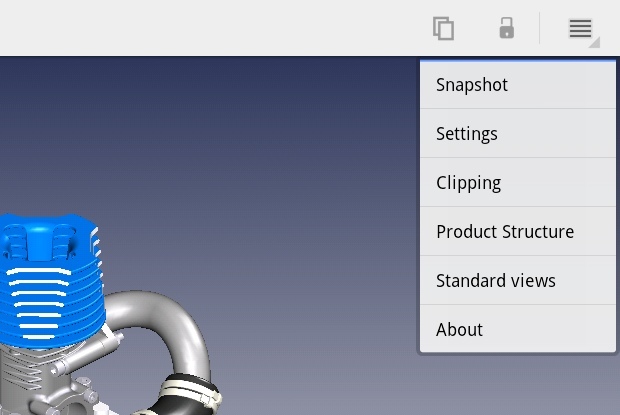 We have also added support for major CAD formats on Babel3D.com for transferring to your Glovius mobile apps. For more details, please refer our blog post on Babel3D.